The Mexican journalist Rodrigo Acuña Morales was attacked by gunshots in the municipality of Tepetzintla, Veracruz; police sources report him seriously injured. 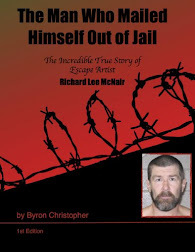 It was at 8 o'clock on Friday night when he was shot twice, when he arrived at his home. 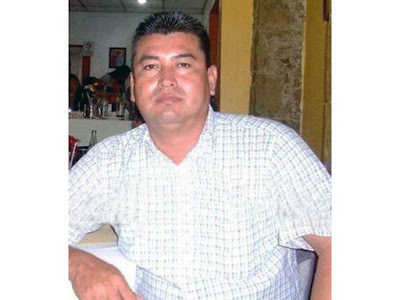 The director of the newspaper Tepetzintla and collaborator of the Voice of Tantoyuca, specialized in "red, ie crime reporting, was wounded in the town of Tepetzintla, in the north of Veracruz. 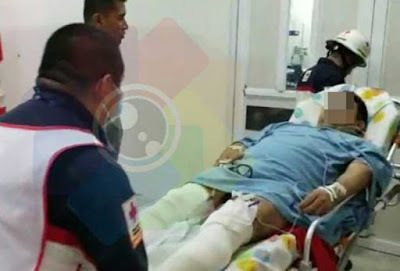 The journalist, who has almost 25,000 followers on his Facebook account, was taken to a hospital in the port of Tuxpan, where he is reportedly seriously injured. The Colectivo de Periodistas of that region condemned Acuña's attack and regretted that authorities have not spoken out. In a press release, he explained that at the time of the attack the communicator was accompanied by his son, who was unharmed. He reported that the communicator was subjected to a surgical operation at dawn, which managed to save him and he is in intensive care recovering. "Rodrigo resisted the operation ", informed us today the president of the State Commission of Attention and Protection to Journalists (CEAPP), Ana Laura Mendoza. In a bulletin, the CEAPP explained that the state of health is "serious but stable" and that, in the face of this violent event, "it will be alert to the investigation and security measures related to the communicator and his family, as well as the evolution of his health status. " According to statistics from the State Commission for the Attention and Protection of Journalists, 17 journalists were killed during the government of Javier Duarte de Ochoa in Veracruz (2010-2016), who today a prisoner for corruption, along five in the administration of the current governor, Miguel Ángel Yunes Linares, of the conservative National Action Party (PAN). In Veracruz, in the last eight years, 23 journalists have been killed, 5 reporters have disappeared and three reporters have been shot. According to the office in Mexico of the United Nations High Commissioner for Human Rights (UN-DH), this year ten journalists were murdered in Mexico. This persecution of journalists, and Women in Mexico must be brought under control. A society that silences journalists with lethality, and allows their Women and children be exploited, abused, and killed is a lost society. The only hope, is complete eradication of impunity. Impunity is the biggest problem IMO. Where's the protection Congress of Mexico promised, to protect them, and quickly arrest the criminals, broken promises. Political people promised things, but never follow up on them.